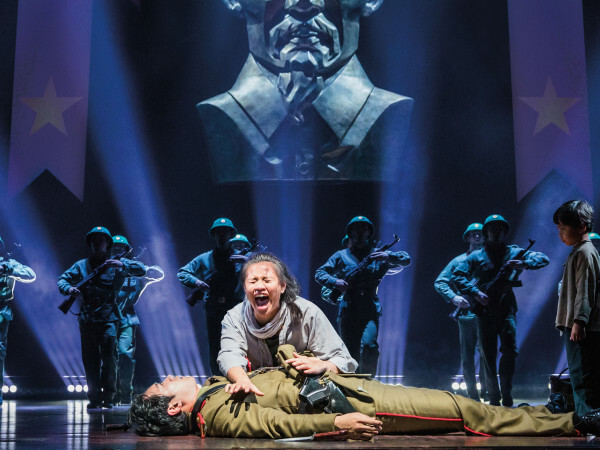 Unlike the Houston Ballet and Houston Grand Opera, which typically program somewhere between six to eight big works per season, the Houston Symphony is like a revolving door of performing arts. Each week is something different. You blink and puff, world class artists and significant music-making are here and gone like a Washington Corridor restaurant. Having just announced its 102nd season at Jones Hall during a special broadcast on Houston Public Media Saturday night, the Houston Symphony's showing off a 2015-16 calendar that's one hell of an impressive beast. It mixes traditional classical, pops, family-friendly, community and educational programs — what else is new? 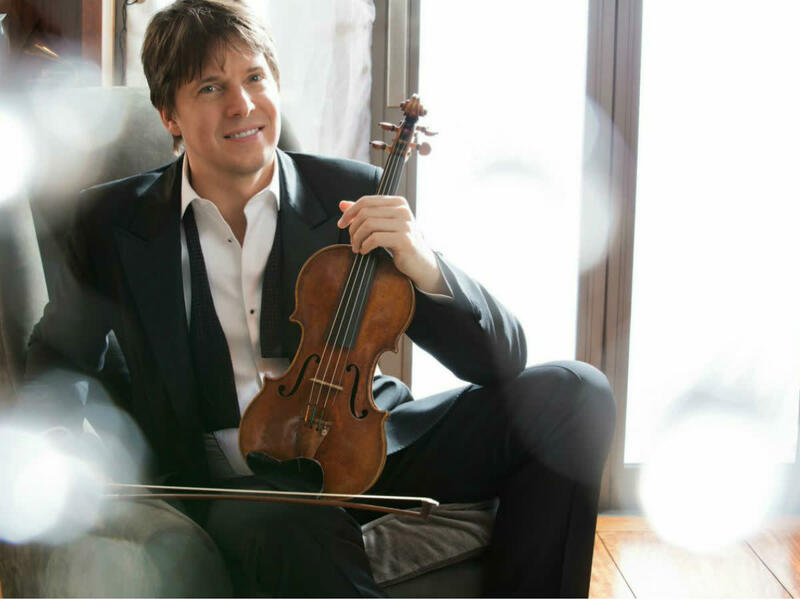 The Houston Symphony reports that individual ticket buyers for classical performances have increased 14 percent over the previous season. 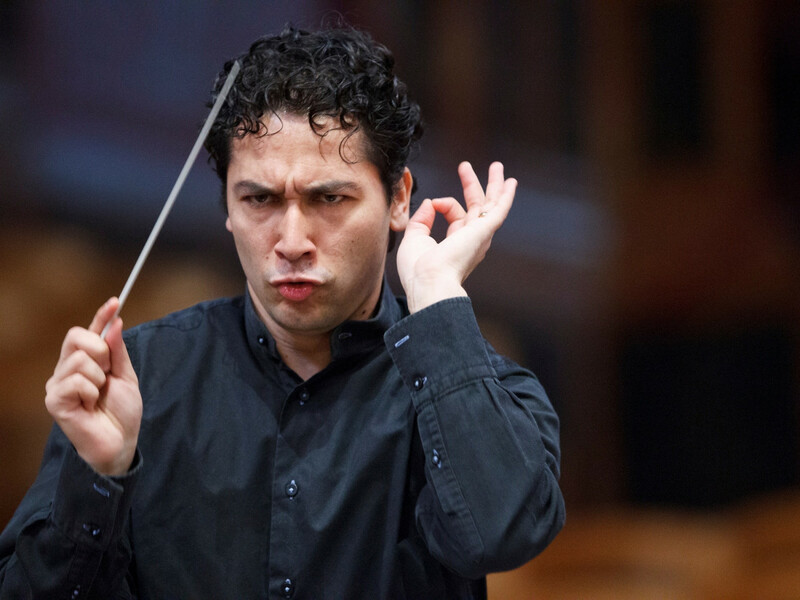 What's still new is the buzz around music director Andrés Orozco-Estrada, who goes into his official second season with impressive accomplishments under his baton. Specifically, the Houston Symphony reports that individual ticket buyers for classical performances have increased 14 percent over the previous season. Try as you may, I know you can't really attend every Houston Symphony program. So here are my Top 10 recommendations for the classical portion of the calendar. 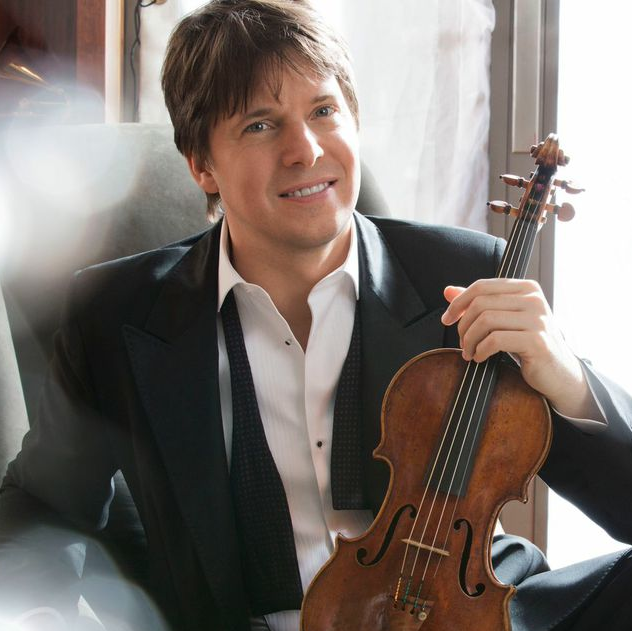 Violin superstar Joshua Bell follows trumpeter Alison Balsom (2014) and soprano Renée Fleming (2013) in headlining the Opening Night Concert and Gala (Sept. 12) alongside Orozco-Estrada. The program, a tad on the lighter side of classical music, includes Gershwin's An American in Paris, Bernstein/Brohn's Westside Story Suite and Stravinsky's fantastical Suite from The Firebird (1919). While "Mahler's Symphony No. 5" (Sept. 17-20) is the main attraction in this big program — of particular interest is experiencing Orozco-Estrada's interpretation as compared to Christoph Eschenbach's epic night in 2011 — the concert also includes the world premiere of the orchestral adaptation of John Corigliano's Stomp, an audience pleaser originally written for the 2011 Tchaikovsky Competition that requires fiddlers to, you know it, stomp their feet. Shall we bring back Beethoven (as if he ever left the building)? The Houston Symphony's "Three Weeks of Beethoven" refocuses on the temperamental composer with a trio of concert runs. It's not just traditional German scores, though. "Beethoven 2 and 8" (March 4-6, 2016) also includes composer-in-residence Gabriela Lena Frank's La Llorona for Viola and Orchestra, a piece that was commissioned by the Houston Symphony in 2007 for principal violist Wayne Brooks. "Beethoven's Eroica Plus Shostakovich" (March 10-13, 2016) combines my personal favorite Beethoven symphony — the second movement of which is one of the most beautiful funeral processions ever written — with Shepherd School of Music faculty Pierre Jalbert's Music of Air and Fire plus Shostakovich's Concerto No. 1 for Piano, Trumpet and Strings with principal trumpeter Mark Hughes and pianist Martin Helmchen. Finishing this Beethoven binge with a bang is "Beethoven 9 and Bernstein" (March 18-20, 2016), which features the Houston Symphony Chorus in the joyous choral work plus Bernstein's popular Chichester Psalms. Are you noticing the emphasis on American composers? It's part of the symphony's initiative, Music of the Americas (both North and South), which also programs works by Samuel Barber, James Horner, Silvester Revueltas and Heitor Villa-Lobos in other concerts. While it hasn't been terribly long since the symphony performed "Rachmaninoff's Symphonic Dances" (March 31-April 3, 2016), the highlight of this run helmed by maestro Michael Francis spotlights two of the orchestra's virtuosos who typically hang at the back in the brass section. Principal horn William VerMeulen (known as "the captain" to his students at Shepherd) and associate principal horn Robert Johnson step to the front of the stage, alongside Charles Watkins and David Pyatt, for the North American premiere of James Horner's Concerto for Four Horns and Orchestra. Fabien Gabel, music director of the Orchestre Symphonique de Québec, makes his Jones Hall debut in "Ravel's Bolero" (April 8-10 2016). This classically friendly program begins with the sparkly Dukas' The Sorcerer's Apprentice, followed by Bruch's Violin Concerto No. 1 with soloist Caroline Goulding and Poulenc's Suite from The Model Animals. Adding to the performance is the juxtaposition of descriptive text, special lighting, images and video as part of Sound Plus Vision, an initiative and fuses multimedia elements with good tunes. David Zinman may be a petite gent, but his musical ideas are big, genuine and captivating. 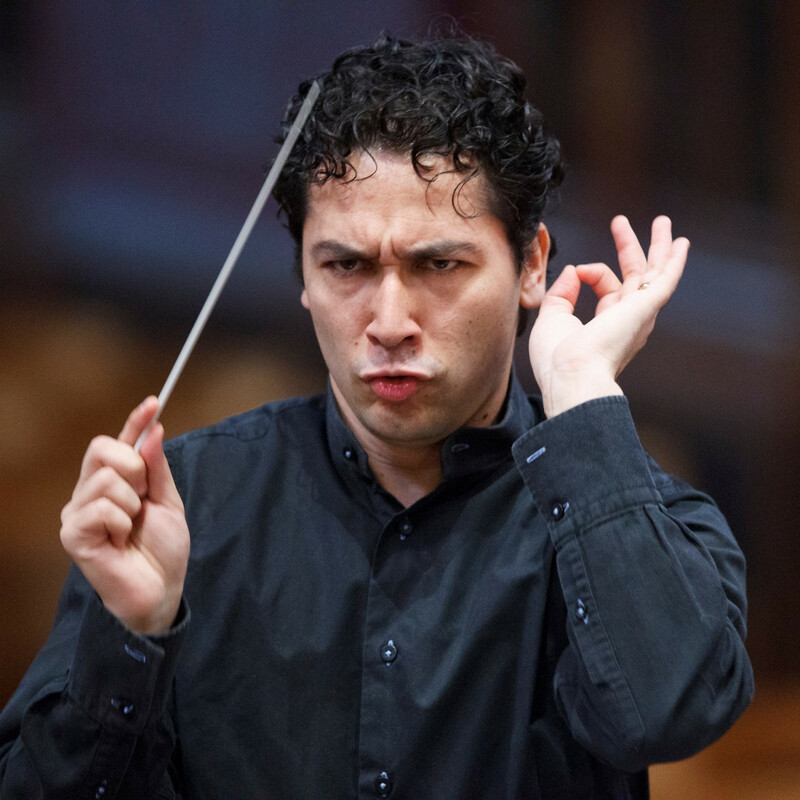 "Faure Requiem" (April 28-May 1, 2016) marks the Tonhalle Orchestra Zurich music director's first show at Jones Hall. The evening pairs Faure's lyrical masterwork with Mendelssohn's lilting Symphony No. 4 "Italian." 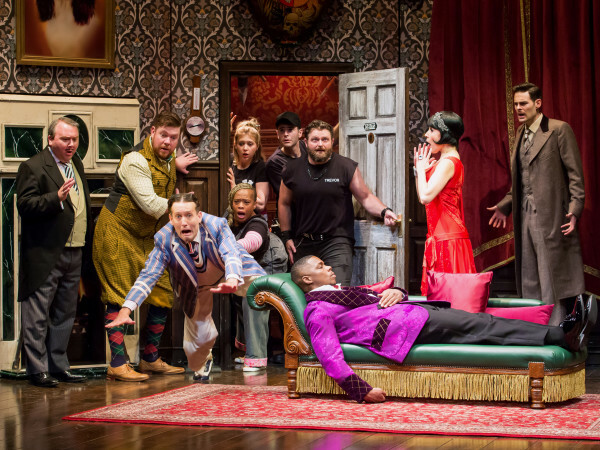 Hallucinate your way to a dream land where witches party and someone gets his or her head cut off — too much fun. "Andrés Conducts Symphonie Fantastique" (May 19-22, 2016) complements Berlioz's boisterous Romantic magnum opus with Gabriela Lena Frank's Escaramuza and Grieg's dramatic Piano Concerto, with audience favorite Gabriela Montero at the keyboard. "The Cosmos — An HD Odyssey" (May 27-29, 2016) continues the Houston Symphony's partnership with innovative filmmaker Duncan Copp to complete the trilogy of iconic works against stunning high-definition images sourced from NASA. While the music isn't as complex as the second installment that featured John Adams' Short Ride in a Fast Machine and Richard Strauss' Also Sprach Zarathustra, for the third chapter Copp will find a way to layer excitement to Dvorak's Symphony No. 9 "From the New World." Check out the Houston Symphony website for the complete season. Because perhaps your tuneful hot button will go off with Orff's Carmina Burana, Sibelius' Violin Concerto, Brahm's Symphony No. 2, Prokofiev's Romeo and Juliet and Shostakovich's Symphony No. 10. And artists such as Hilary Hahn, Emanuel Ax, Stephen Hough and Kirill Gerstein.